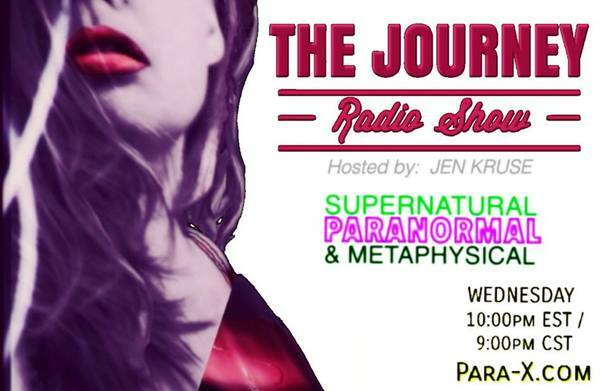 Spooky Halloween & BIGFOOT Chat with She-Squatchers (Tammy, Jen & Jena) on THE JOURNEY Radio Show. Let's chat about true stories, scariest movies & BIGFOOT! Includes highlights from She-Squatchers recent events & Bigfoot Expeditions.